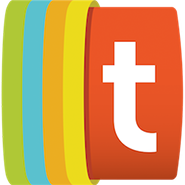 Discovery Channel acquired Revision 3 back in May, 2012. And when the biggest non-fiction television company (that’s the distributor of such hit properties as Mythbusters, Dirty Jobs, and Man vs. Wild) bought and brought on the board the team and talent at the biggest non-fiction web original video company (that’s a distributor of and agent for such hit properties and personalities as The Totally Rad Show, Tekzilla, TechnoBuffalo, and Epic Meal Time), I made some educated guesses as to ways in which the two entertainment entities would soon collaborate. I noted how a Shark Week / Epic Meal Time collaboration could lead to a program so popular that no Nielsen rating would be able to accurately define its reach. Turns out, my collaboration hypothesis wasn’t too far off to what the powers that be at Discovery and Revision3 were actually thinking. 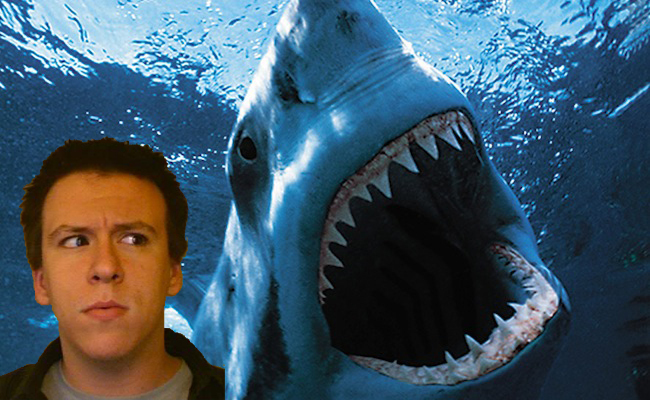 Phil DeFranco will host a number of special programming events for Discovery Channel’s Shark Week. The online video superstar behind YouTube sensations The Phil DeFranco Show and SourceFed will appear on your television sets between never-before-seen programs with names like Air Jaws Apocalypse, Sharkzilla, and other titles conceived by combining famous sports slogans, world-ending events, and fictional monsters of mass destruction. I get to not only work with a channel I love to watch, on my favorite thing that they produce, but I get to be the part that integrates the internet into all of it. Also I get to crush the hell out of things with a GIANT FRICKIN SHARK!!!! Are you kidding me? This is awesome.